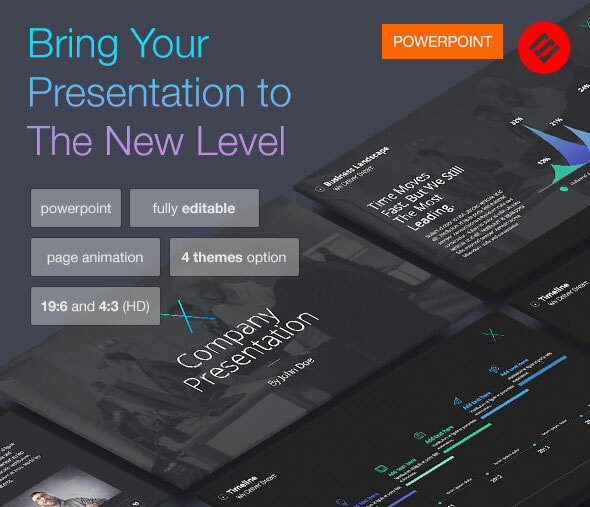 Powerpoint is powerful – but it can be challenging to create really professional-looking results. 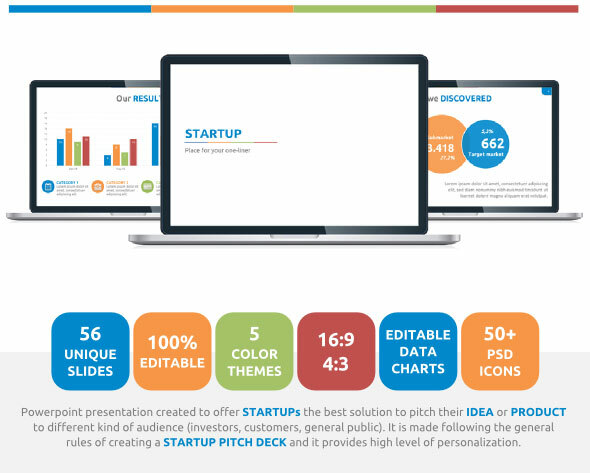 Presentations are really important each presentation you make will add or subtract from your business reputation. You can use the opportunity to impress the people that matter but if your presentations aren’t better than average that’s not going to happen. 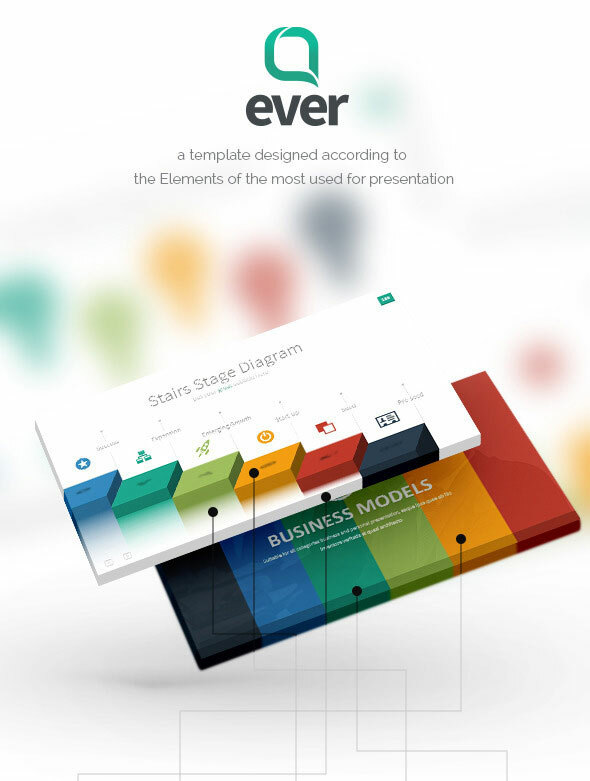 So if you are tired of the same old ‘default’ themes that Powerpoint brings along for the ride, here are 26 effective, modern and easy customize Powerpoint templates to spice up your presentations. 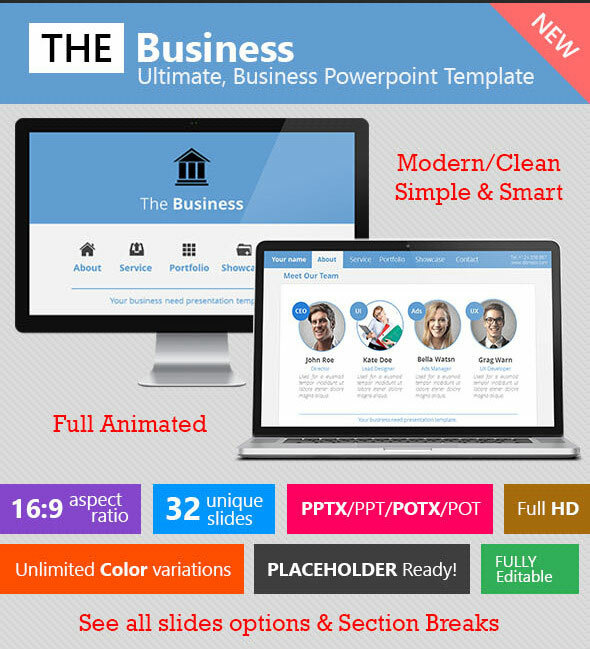 Clean, Creative and modern Presentation Template with many factional business needed topic & infographic Many variation included & Fully editable with resizable vector; Easy to change colours, text, photos & other elements. 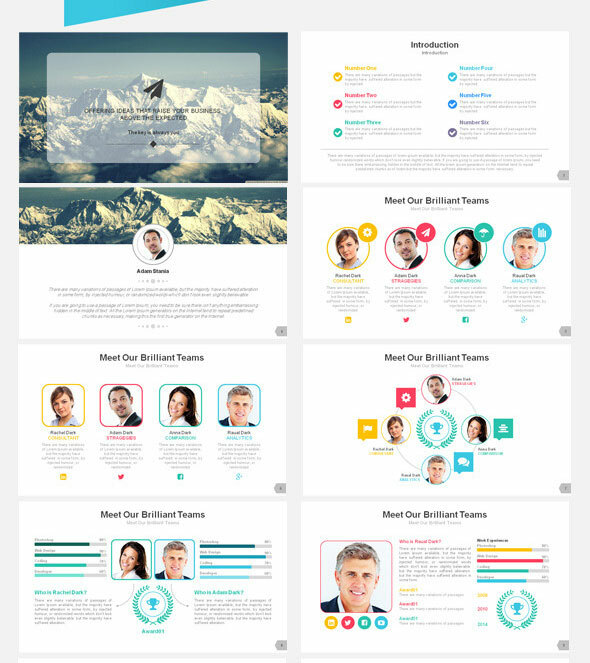 Super PowerPoint Presentation Template, Flexible, clean, creative, simple, unique, scalable and multipurpose PowerPoint Template. All element easy to edit and you can easily change the color to match it with your personal or company brand, Save your time with 20 Premade colors Themes which you just can with One Click change the colors of all shapes, Icons, fonts and auto recolored .or you can make your own colors theme and apply it on all slides at once. 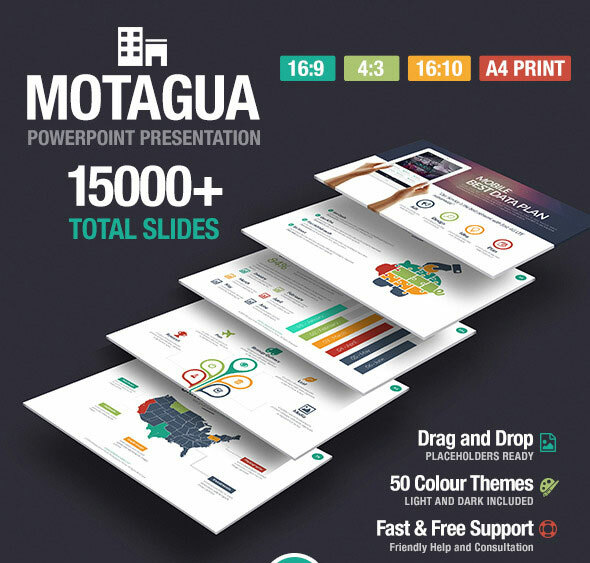 Impress your audience with 25,000 Slides Total, Included Handmade Infographic for Marketing, Social Media, SEO, Company Profile, USA, CANADA, World Maps, Data Driven, SWOT Analysis, Timeline, Team and Many More! 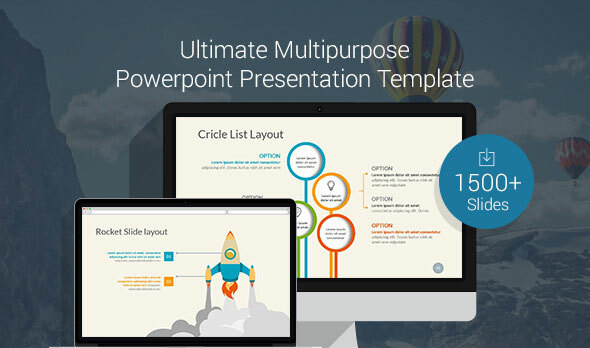 You can complete your Presentation with this template, even you know 10% of Powerpoint, because all of the elements are editable and ready to use, Only with one Click! Your Startup Pitch is going to be the first thing that potential investors look at when you ask them for money or if they are looking for another business to add to their portfolio. Therefore, a good pitch is going to be one of your biggest chance to success as a startup. 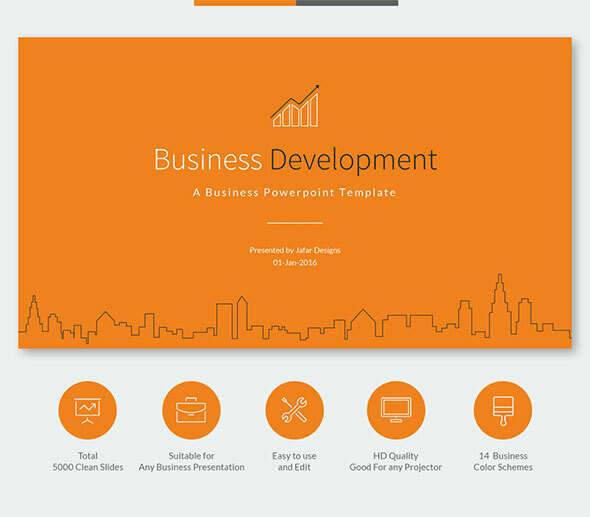 A Professional, Clean and Creative Powerpoint Template to show your business to your customers! 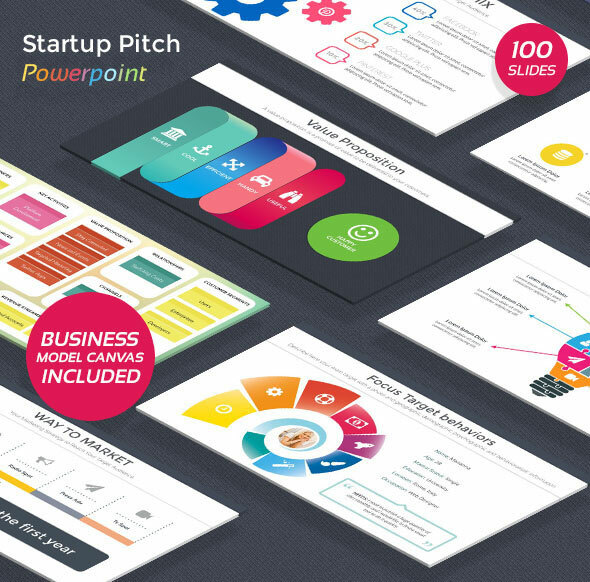 This PowerPoint presentation is created to offer STARTUPs the best solution to pitch their idea or product to different kind of audience (investors, customers, general public). Require no other graphics programs like Photoshop. 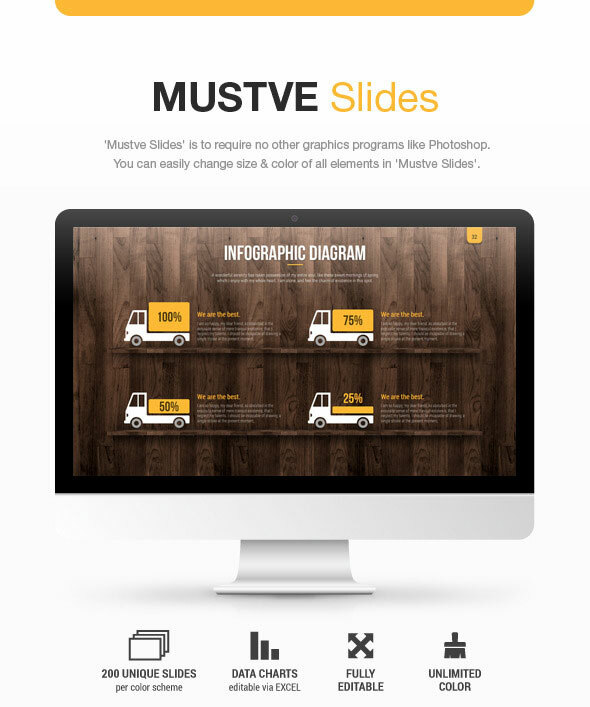 You can easily change size & color of all elements in “Mustve slides”. 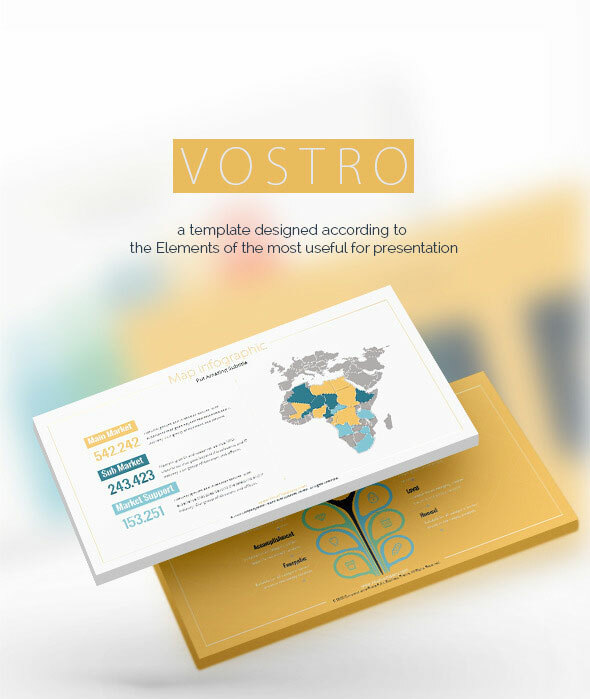 Vostro was made with infographic, illustration, SmartArt and other element to show your data, financial, and business process to your beloved client, the content and theme is very suitable for financial industry. 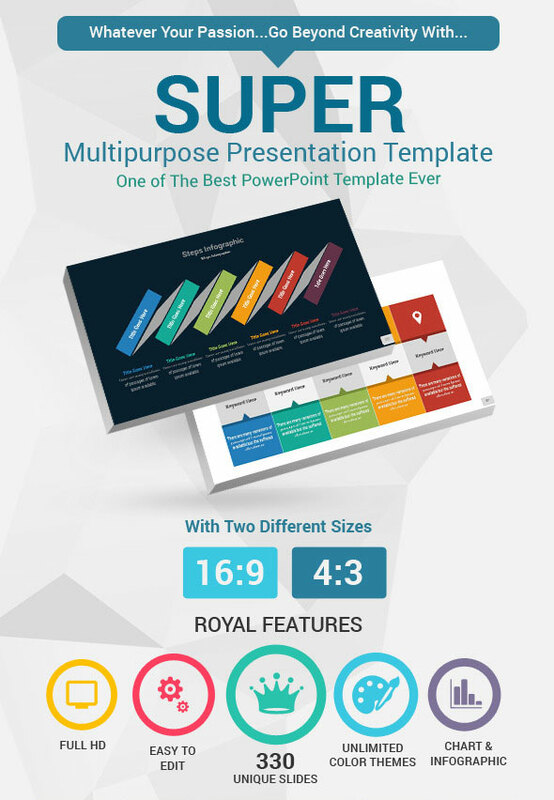 Amazing Powerpoint Template for your Presentation business or personal use, such a creative industry, Technology, Finance, IT, Networking, Environment and many more. 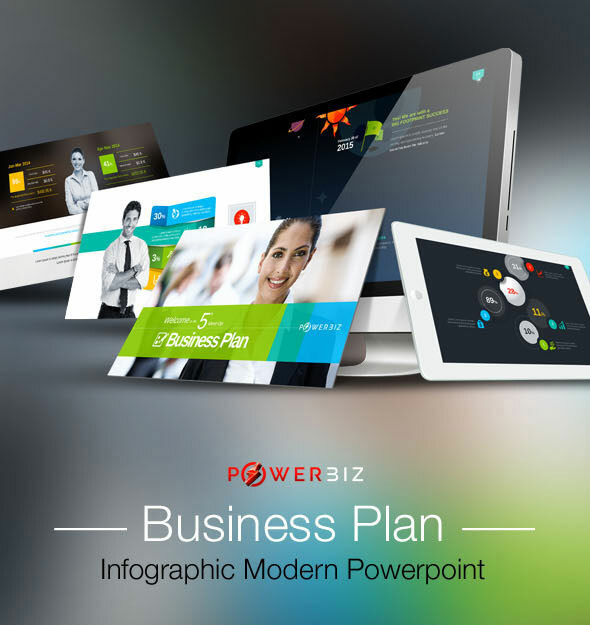 A modern and information basis presentation special for Complete Business Plan. 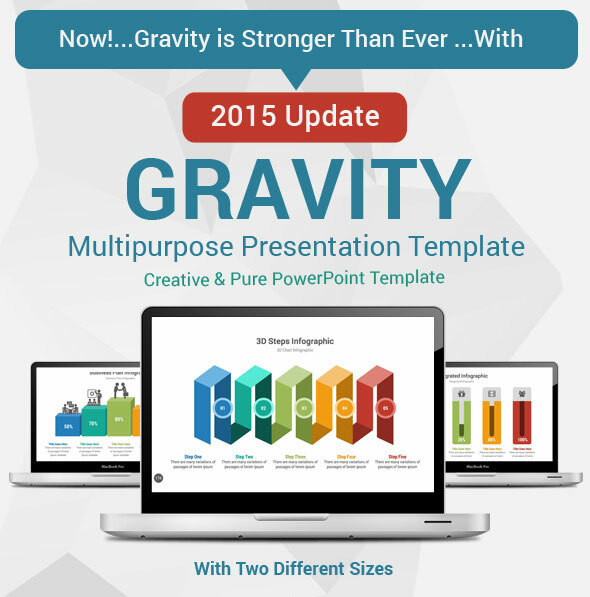 Easy to change colors, text, photos & fully editable. Animation Better Suited to Office 2010- 2011. Save your time with 20 Premade colors Themes which you just can with One Click change the colors of all shapes, Icons, fonts and auto recolored .or you can make your own colors theme and apply it on all slides at once. 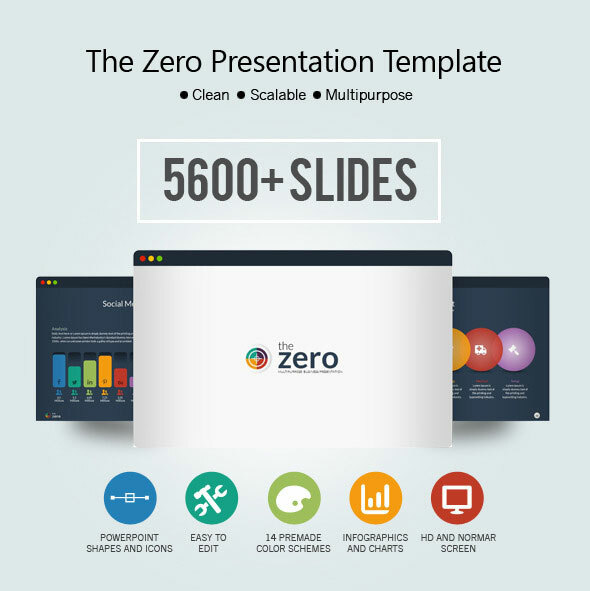 Is it really over5,600+ slides? Yes it is. Actually it’s 5628 slides, to be precise. Here’s how we got that many: There are 28 templates, each about 201 slides (a couple are a little more or a little less), with dark and light color versions of each slide. 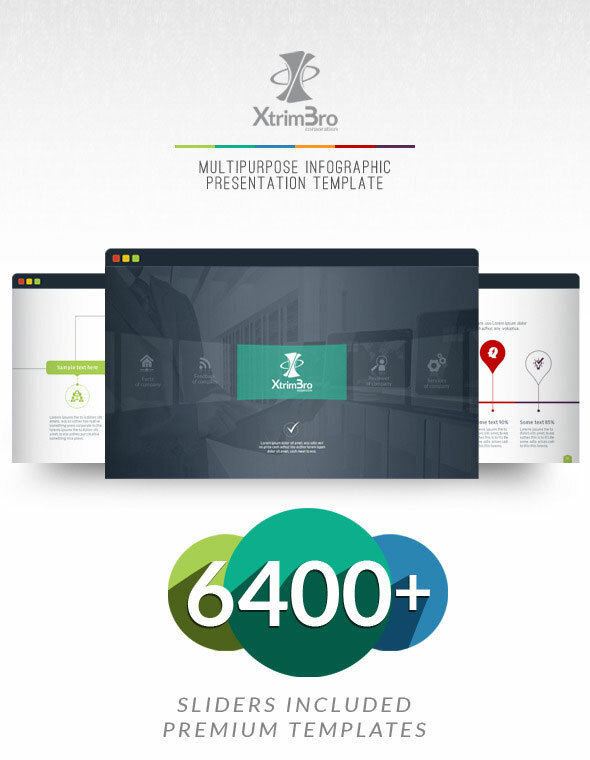 Per set of templates is over 804 slides (example set 1 light, set 2 dark color), and there are widescreen and 4×3 versions in both PPT. 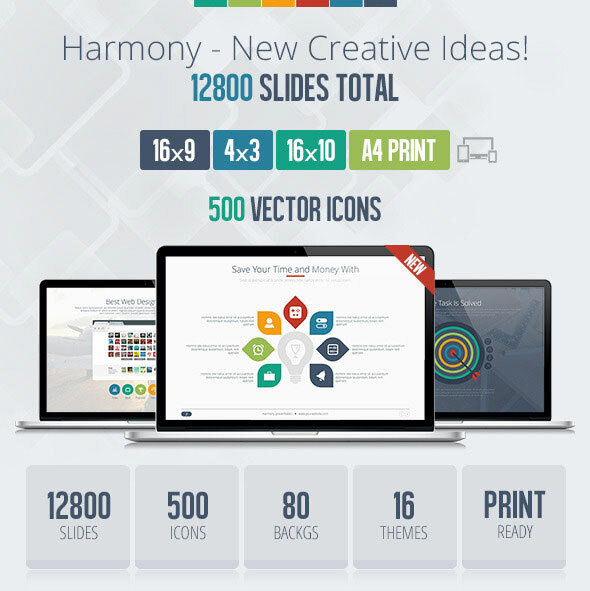 All together, you get 5628 slides! 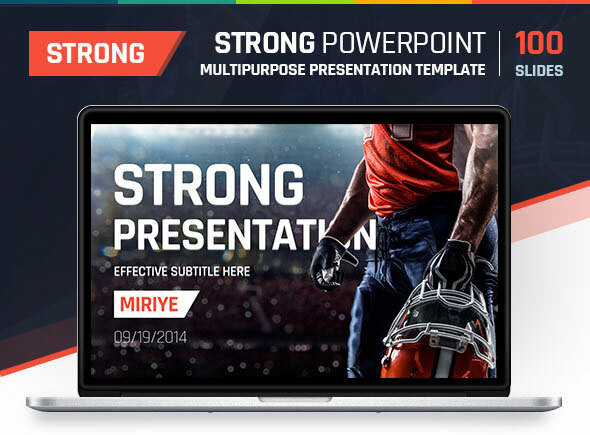 STRONG is a PowerPoint Presentation Template made for Microsoft PowerPoint. 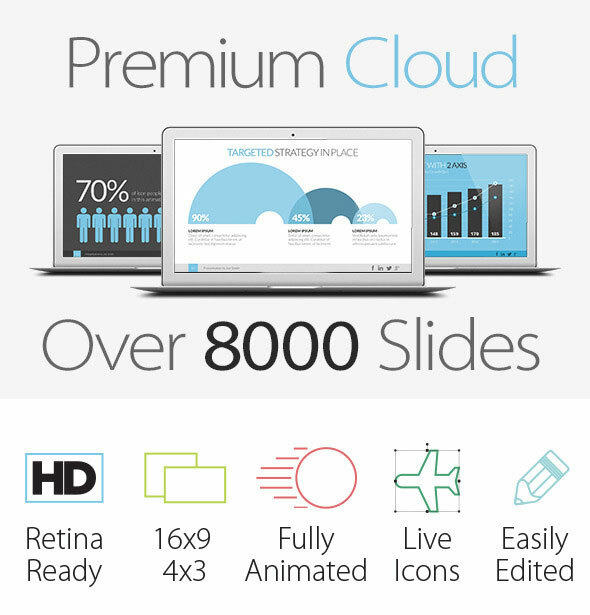 Presentations can now be taken to the next level with 100+ custom slides and uniquely designed illustrations. 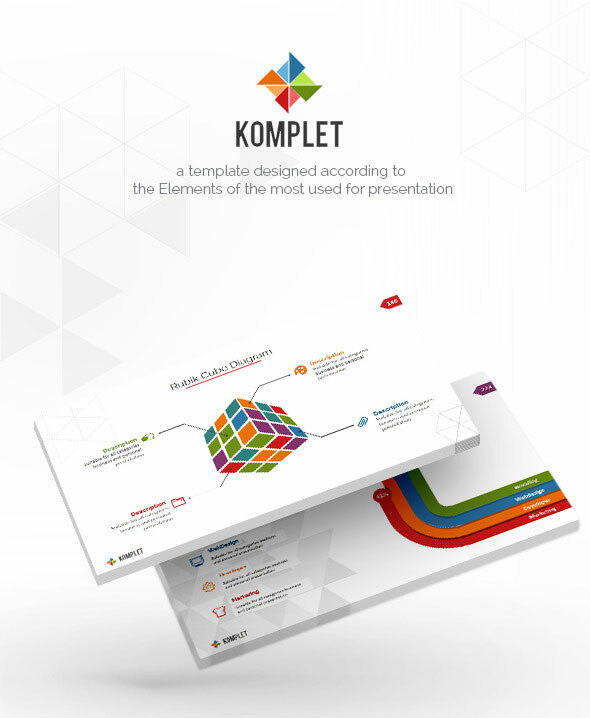 Gravity has 245 unique slides of contentwith many sections (business model, 3D Section, Data Tree, Silhouette Infographic, Stage Diagram, Network, team, portfolios, puzzle section, general information, handmade infographics, data charts, maps, tables, timeline etc. ), many layouts options, animations and more. 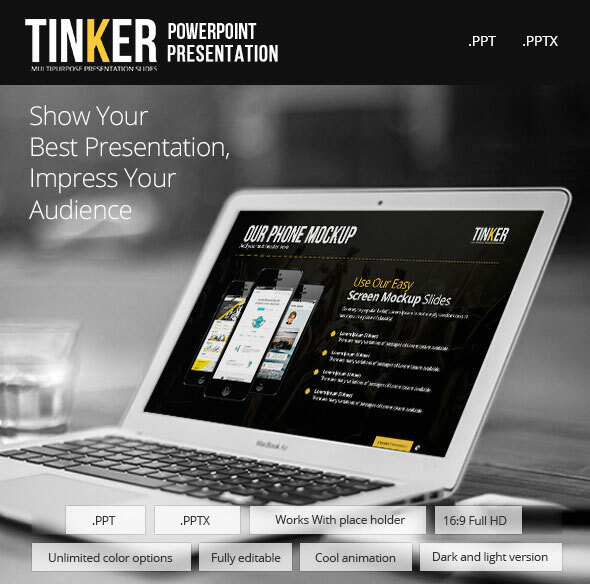 TINKER is a Creative Powerpoint Template, suitable for Designer, Photographer, Creative people, Entrepreneurs, Business or other related, Tinker has 5 diferent color (yellow, orange, green, pink, aqua) and 2 diferent themes ( Dark and Light version ). 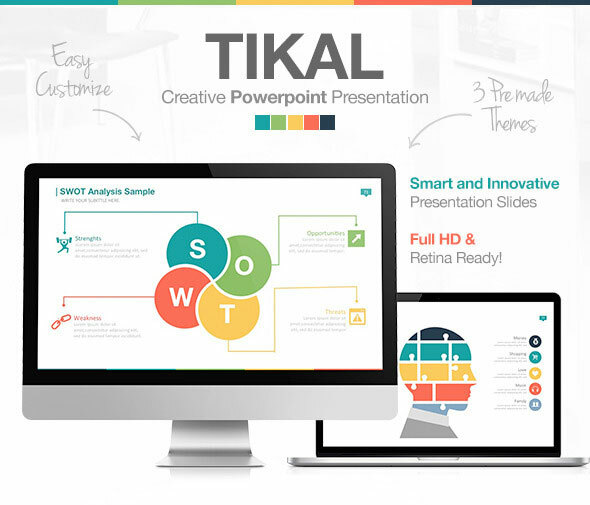 This product is the best way to present your works, will help you turns ideas into persuasive presentations to communicate your messages clearly, meet your goals, and exceed expectations in everything from thought leadership and sales to everyday employee communication. 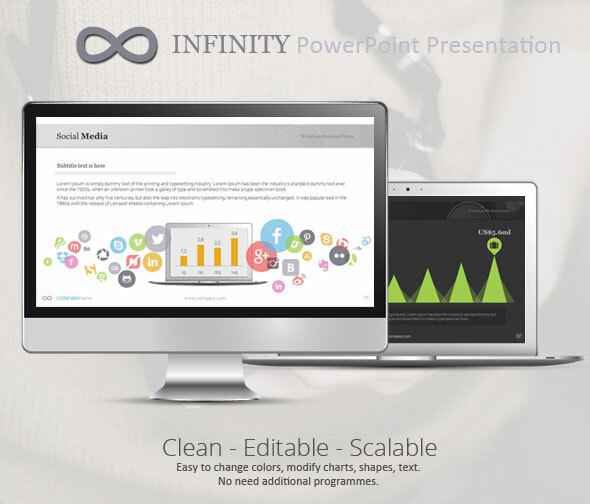 Sleek, uncluttered templates loaded with charts, graphs, maps and infographics. 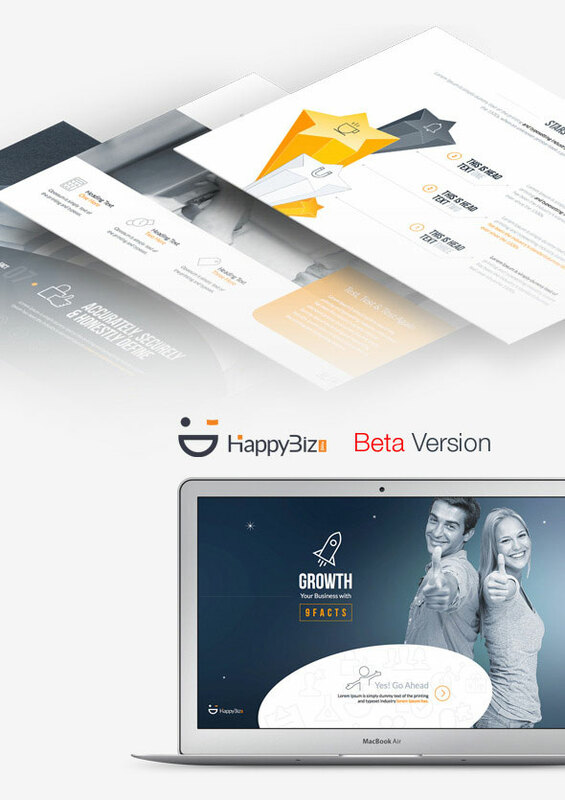 Templates ideal for social media, non-profit, tech, advertising, new media, web or mobile, venture capital, creative, or general business. Created with full vector objects to allow for easy recoloring and rebranding. Over 160 unique layouts – each file is ~340 slides. 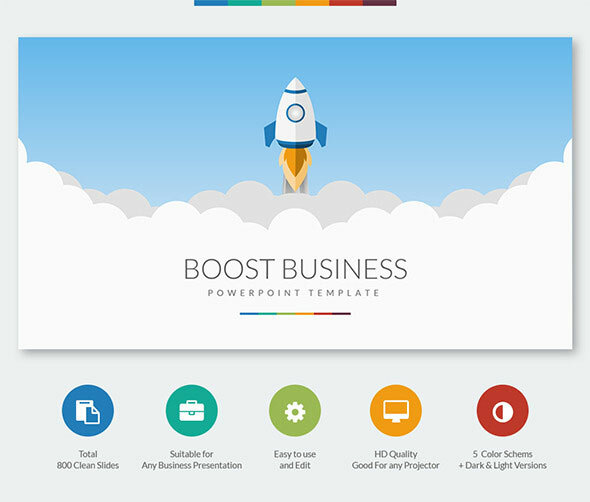 6 templates with dark, light and colorful background color schemes for a total of 18. Altogether over 8,000 slides! Unlimited custom color schemes easily created. Fully animated and functional. Tons of functional, powerful layouts, proven to work in the real world. Strong contrast so it looks good on screen or projected. Every product inside this bundle is unique, with many different slides in each product. 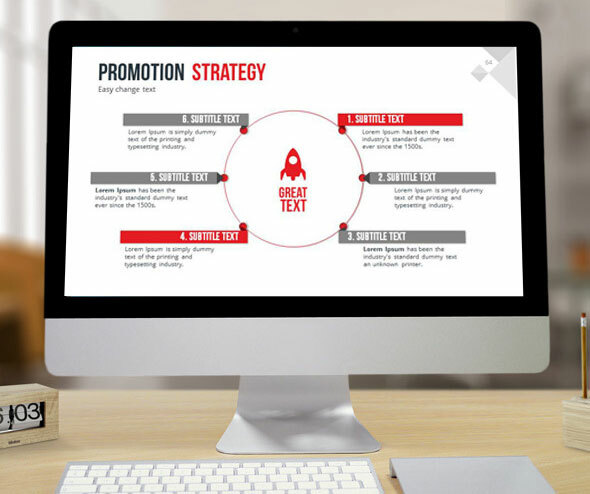 This bundle will help you turns ideas into persuasive presentations to communicate your messages clearly, meet your goals, and exceed expectations in everything from thought leadership and sales to everyday employee communication.